2016 Holiday Shopping Season…It came. It went. It conquered. So what were shoppers like yourself after? More precisely, what were the exact products in demand throughout the holidays? With the largest portfolio of premium online retail audiences on the web, and over 600 retail partners participating in our second-party data marketplace, ownerIQ packages the answer into detailed, product-specific holiday gift baskets. 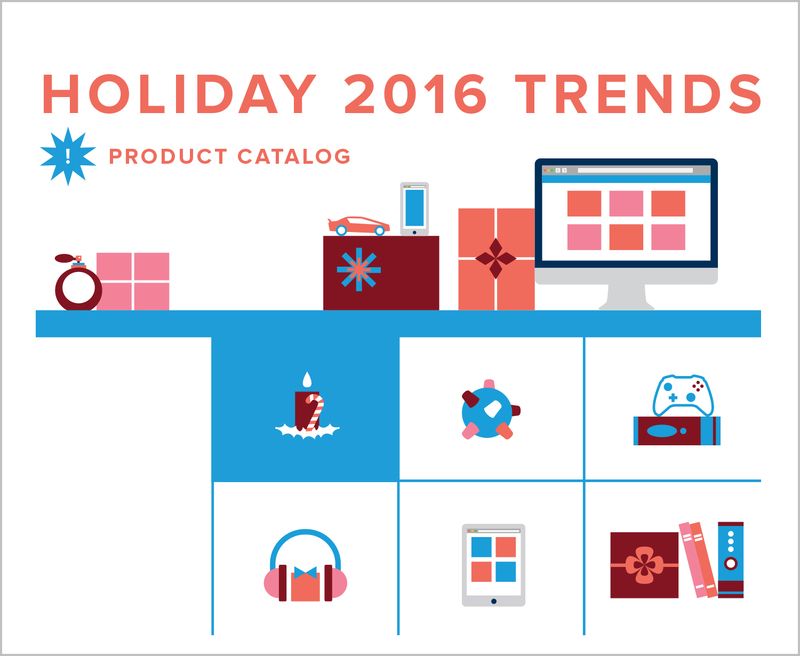 Access this free catalogue to find to what the Holiday 2016 Trends were.